Nestled beneath the vaulted gables of an 1840’s warehouse is SAC’s latest offering to the people of Tasmania: The Founders Room. Newly renovated with polished oaken floorboards, limewashed sandstone walls and heritage windows that look out over the SAC Courtyard on one side and Wooby’s Lane and Salamanca Square on the other. Dedicated to the Founders of Salamanca Arts Centre, this is the perfect location for performances, wedding receptions, cocktail parties, seminars, training sessions, launches and promotional events. 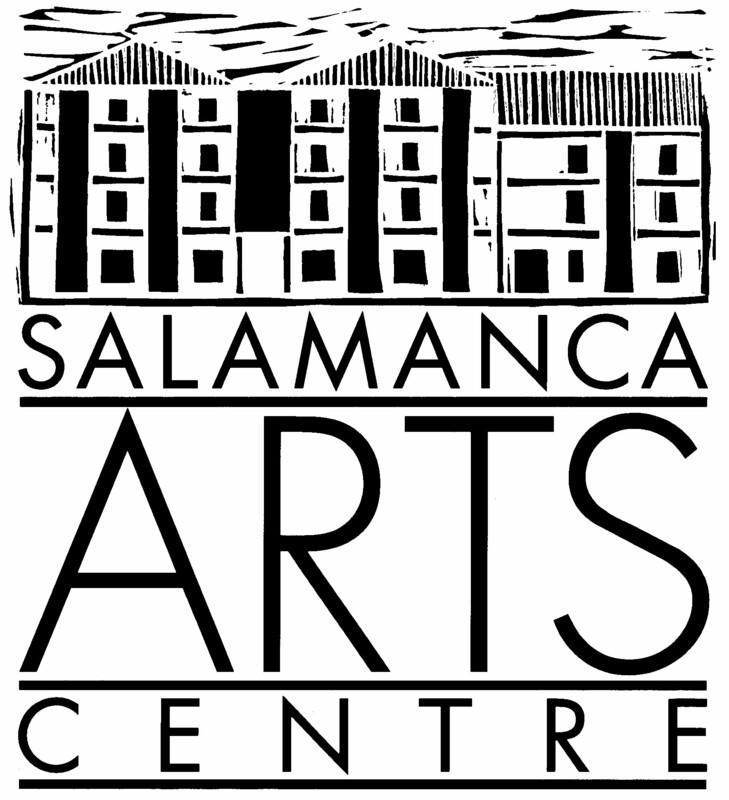 Salamanca Arts Centre is currently seeking applications for the Founders Room for the REMAINING DATES in the 2019 calendar. Applications are sought for performances, concerts, workshops, film events, and Private Functions. PLEASE NOTE: Many months in 2019 are already totally booked – particularly in the first 6 months of the year. Please confirm with the Venues Manager that the dates you require are still available prior to submitting your application. For more information on the hire of the Founders Room, including Venue Hire Rates for and the Conditions of Hire, please DOWNLOAD the Founders Room Conditions of Hire (PDF) prior to submitting your online application. SAC Assesses applications for the Founders Room twice annually, with the due dates for submissions as 30 April and 30 September each year (excluding special rounds). Salamanca Arts Centre is currently seeking applications for inclusion in the Founders Room 2020 calendar . So if you have a Private Function (Wedding, party, Ball, Conference, Dinner), performance work (theatre, dance, music, hybrid arts), film event, workshop, seminar, rehearsal or creative development that you would like to hold in the Founders Room in 2020, NOW is your chance to submit your application! To be notified of the next Call for Applications for the Founders Room, including for dates from 2021 onwards, please complete the ALERT ME Online Form and you will be contacted once the next Call for Applications opens. For more information on the hire of the Founders Room, including Venue Hire Rates and the Conditions of Hire, please DOWNLOAD the Founders Room Conditions of Hire (PDF). For more information on Venue Hire Rates, please DOWNLOAD the Founders Room Conditions of Hire (PDF). Please note: The Founders Room is already fully booked for many months in 2019. Please contact the Venues Manager via email to check the availability of dates for your event or to arrange a tour. Please DOWNLOAD the basic Founders Room floor plan HERE. Wide Angle Tasmania presentation (2016).